After cab booking services, now you can book autos rickshaws on demand at affordable prices with safety as well. Jugnoo will give you the freedom of traveling stress-free and without the hassles of getting overcharged. 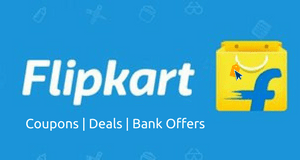 Not even this you can also save using Jugnoo coupon codes and pay via paytm wallet. 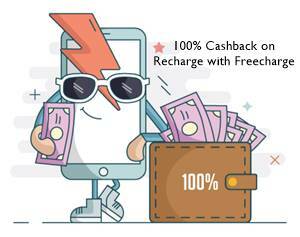 Get Rs 50 in the wallet on sign up. 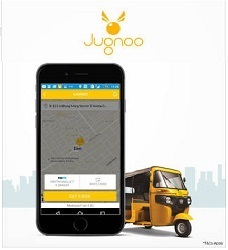 Jugnoo today gives services in Delhi, Gurgaon, Indore and Mumbai, Orissa apart from Chandigarh. Like Uber and Ola for taxis, Jugnoo offers customers auto-on-demand through its app. First of all, download jugnoo app on your mobile phone. Then sign up by filling your Name > email id > mobile number > Promo Code. Keep your GPS on and verify your mobile number by filling OTP. Promo Code: PCC100 (use this code while sign up). Jugnu is better than ola cab. I am shring a experience while using jugnoo auto. Gugnoo auto is charging Rs 3 per km. But while travelling they charge 1 min as 1 rupees. So if you stucked in trafic jaam then it will cost more than the cab. So be careful while using Jugnoo Auto. Even a cab charges the rate with time…so don’t tell it will be costlier than taxis. Jugnoo driver is not good.. In this when I get 50 rs off under promo code PCC764497. 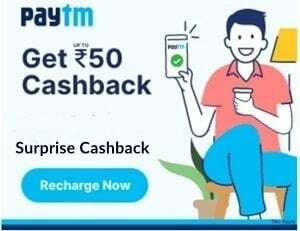 Bcoz I already got the massage but 50 rs not credit in my wallet. what if we do not enter the promo code and just install the app, would we still get 50 rps?